Let’s face it. If making great money as a copywriter was easy, everyone would be doing it, right? Right. The fact is, it’s not easy. Especially, when it comes to actually presenting your proposals or quotes to your prospects and clients. How do I price my services!? It’s a common question asked by professionals at all levels from beginner to grizzled pro. If you’re questioning your own fee structure or feeling as if clients are undervaluing your services, you’ll benefit from The Last Pricing Guide You’ll Ever Need. It’s the most common question I hear. And I’ve had the honor of speaking with hundreds of Cafe members, coaching students, retreat attendees, and business colleagues. You’re not alone if pricing is one of the most difficult challenges for you, too. 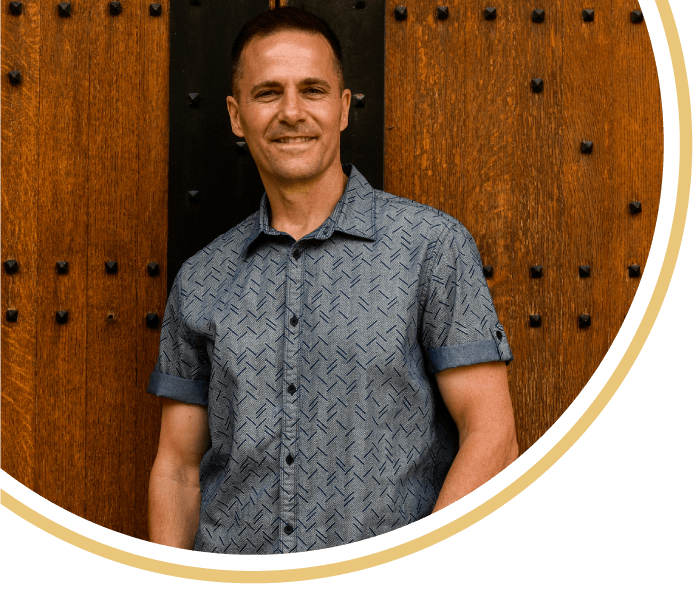 Hi – I’m Steve Roller, copywriter, author, and founder of CafeWriter and Copywriter Café. There are three big problems with typical pricing guides. You can get the details right here in The Last Pricing Guide You’ll Ever Need. In other words: Copywriters mislead other copywriters. In other words: Copywriters play “follow the follower” - big mistake! In other words: Copywriters look back when they should be looking forward (this will make sense once you read the guide). What’s the solution? A system! How would your business and your life improve if you had a clear system to help you take a more objective approach to pricing, while minimizing the time you spend preparing, stressing about, revising, and finally sending your proposals? 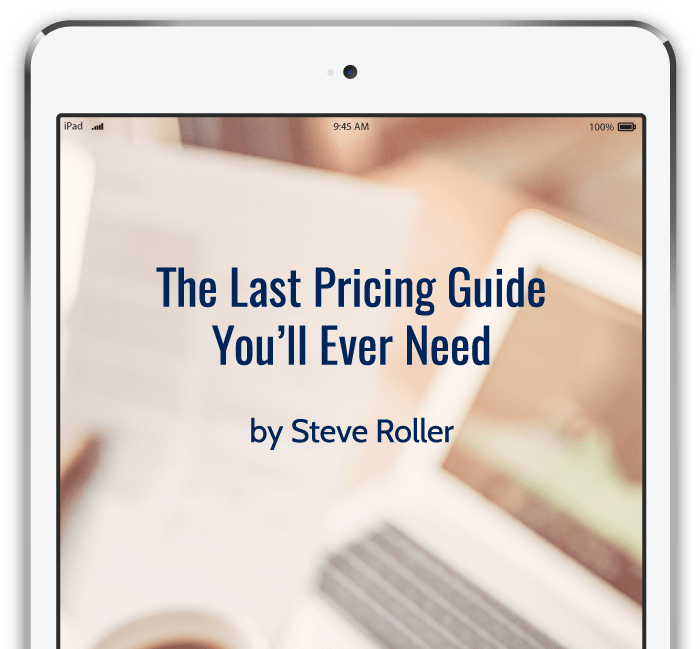 Grab your free copy of “The Last Pricing Guide You’ll Ever Need” here. I’d like to personally welcome you to the Cafe! What is a Café Writer, you may be asking?